This cake is not my usual style but it sure was fun to make! 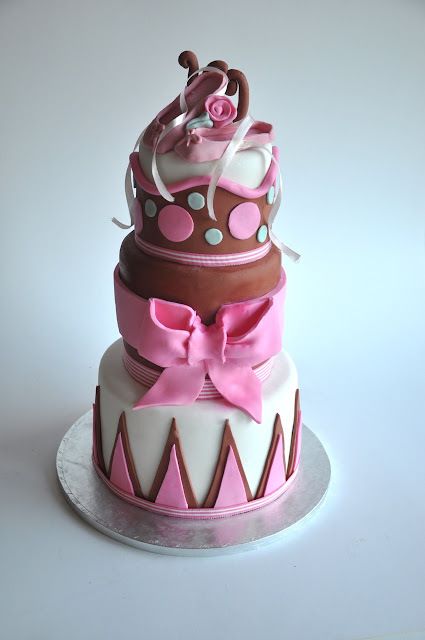 The cake was a three tier chocolate and caramel birthday cake for a 10 year old girl in Durbanville. 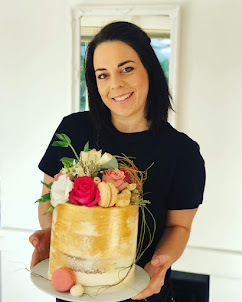 Best Cape Town cakes!